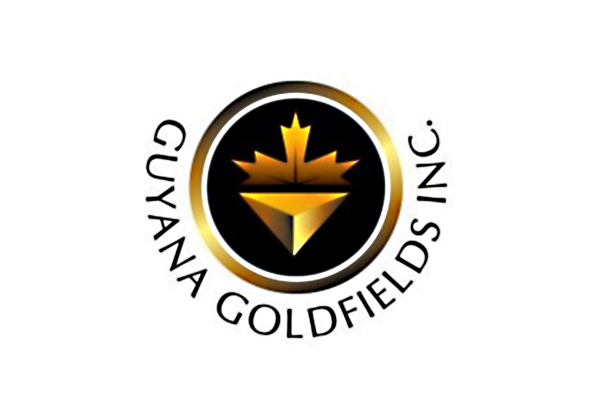 Under the leadership of Senior Vice President of Technical Services and Corporate Development, Ron Stewart, Guyana Goldfields Inc says it is refocusing its exploration efforts on high-quality brownfield targets near its Aurora mine in Guyana. The company believes these brownfield targets provide the greatest opportunities for boosting near term growth to its mineral resources and reserves. The company said that these targets are more prospective and expected to be more supportive of mine operations than the higher-risk greenfield targets in the distant jungle. The company said that its move in this direction will increase confidence in its shareholder investment profile. On this backdrop, it reminded that it had a record mining rate in the fourth quarter of 2018 and throughput levels were well ahead of design as a result of mill enhancements, with gold recovery averaging over 2.0 percent higher than in 2017. While there is still more work to be done, the company said there is positive momentum in its operations. Further to this, the company said that it has started an aggressive campaign to improve its relations with the government of Guyana, which started with the recent appointment of Perry Holloway as Senior Vice President, for Strategy and Corporate Affairs. Holloway was a career diplomat with more than 30 years of international experience in Latin America and the Caribbean. Most recently, he was the United States Ambassador to Guyana and the Caribbean Community. Guyana Goldfields also said that Holloway will be crucial to repairing the damage done by a group of concerned shareholders which is being led by one of the company’s founding members, Patrick Sheridan.